What a find! 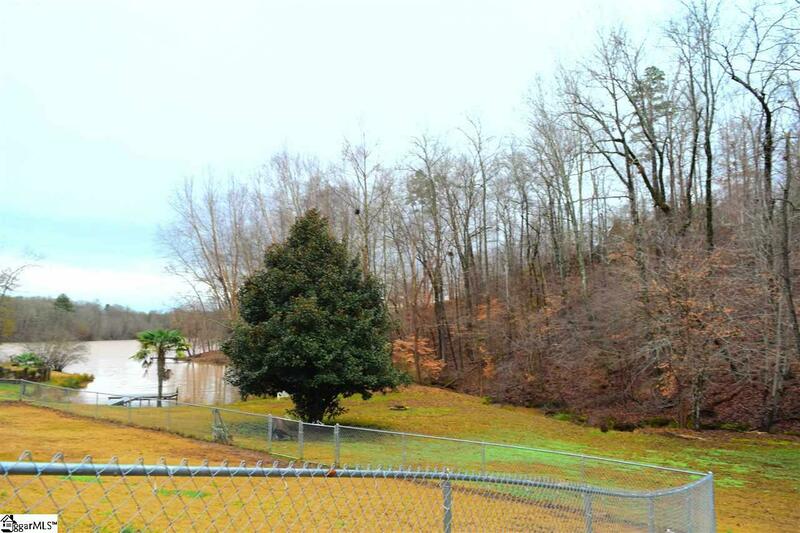 225' foot of Lake Greenwood shoreline without HOA fees. Open floor plan. Spacious master bedroom with office/sitting area. 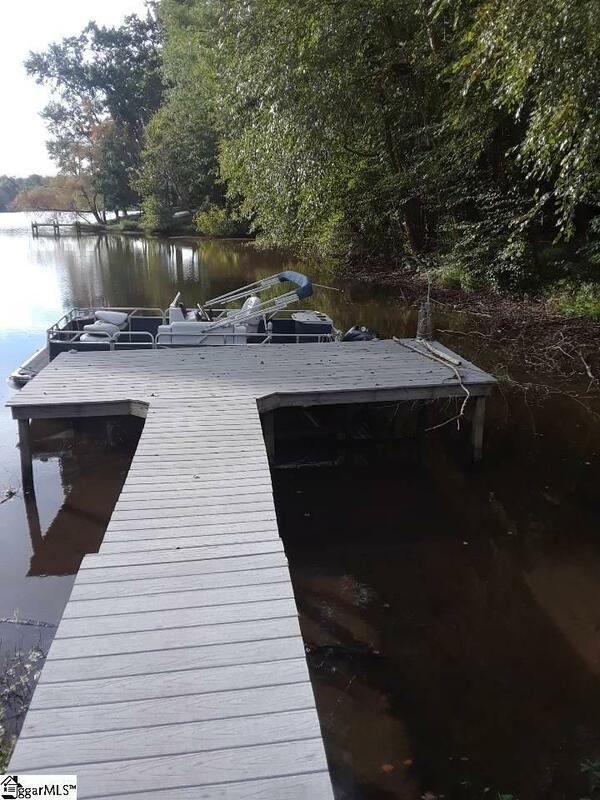 Updates/Upgrades in past two (2) years include: New architectural shingle roof, new HVAC, tankless water heater, paint, carpet and dock improvements! 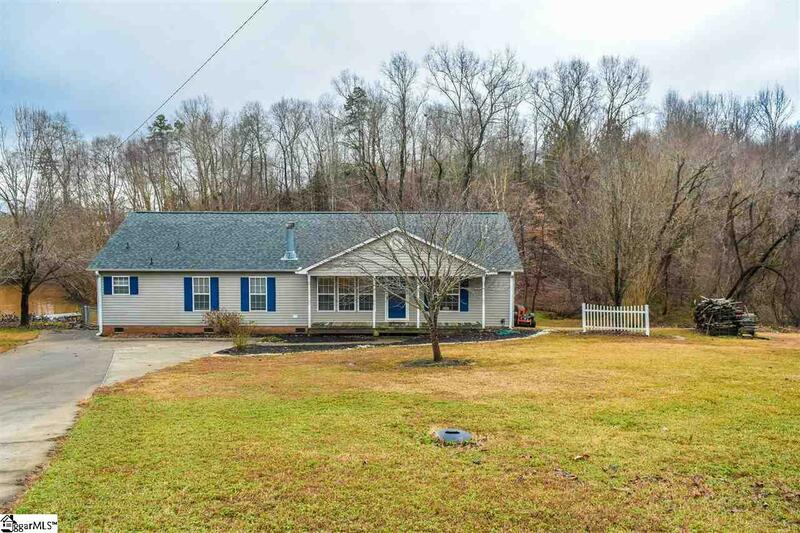 Almost 2 acres of privacy and room to do whatever you want without having to be concerned with neighborhood restrictions. 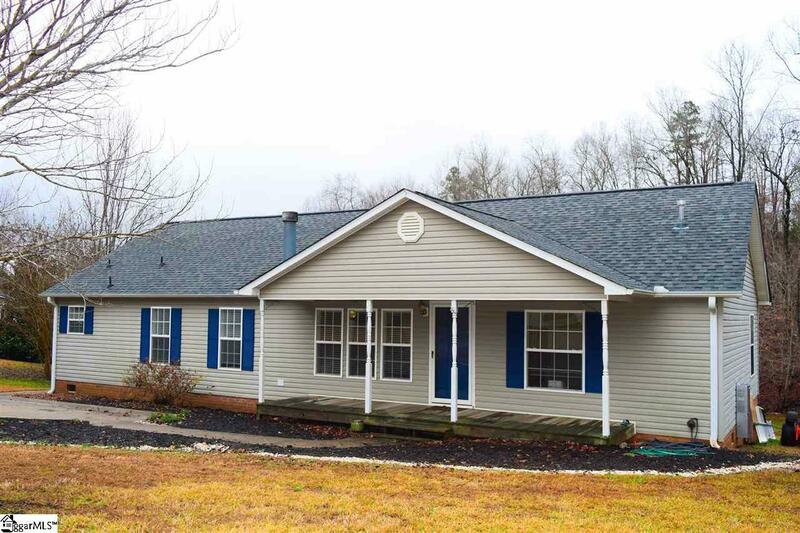 Situated on 2 lots bordered by a creek along the back -deer and other wildlife are abundant. The 2nd lot can be built on later or even sold if you choose to do so. Priced to move, take advantage of this opportunity before another rate hike! Listing provided courtesy of Daniel Lang of Fathom Realty, Llc.